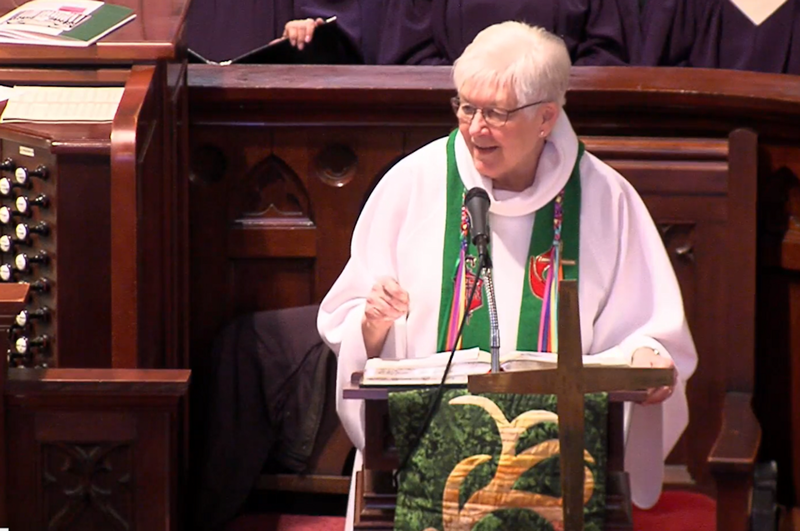 A Memorial Service for Bishop Judith Craig was held in Columbus, Ohio on February 2, 2019. Craig served The Michigan Area from 1984 through 1992. The West Ohio Conference of The United Methodist Church offers this video of the Memorial Service held at Broad Street United Methodist Church in Columbus, Ohio on February 2, 2019. Bishop Judith Craig served The Michigan Area from her election in 1984 until she was appointed to the West Ohio Conference in 1992. Read more.